Christians since the first century have been tempted to trade grace for a life directed by strict law and high-minded requirement. The Apostle Paul addressed the Galatian church on this very issue, warning them against trading God’s Gospel for a different, human-made gospel. 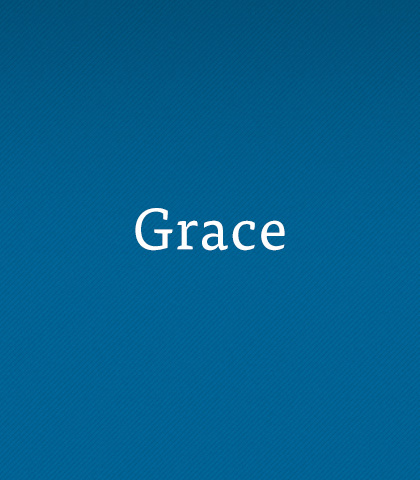 As we hear the word to the Galatians, keeping our message grounded in grace will help our lives exude grace. A wandering mind drove King David to distraction and became more than he could bear. But his multiple sins refused to stay silent. No struggle is more relentless than sin…especially unconfessed sin. Let’s take a close look at David’s response to his sin and gain some insight for our own lives about God’s blessed gift of forgiveness.